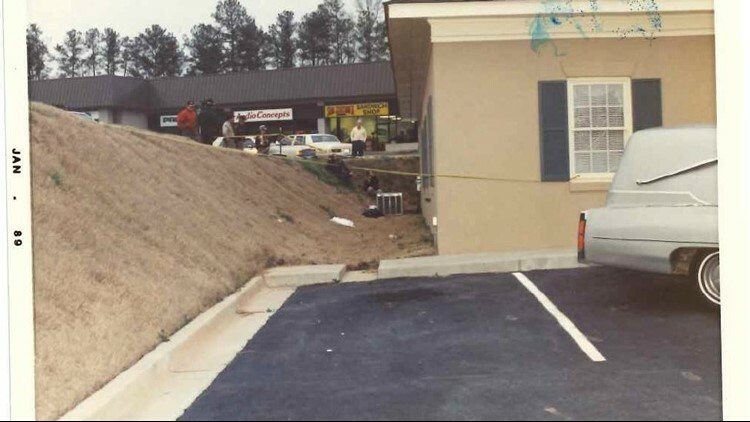 UNSOLVED: Who committed the Macon McDonald's double murders in 1989? 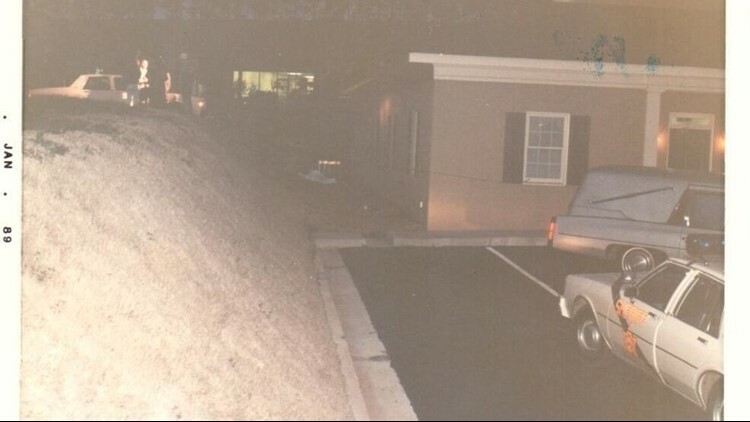 "Whoever did this has kept it a secret for almost 30 years"
McDonald's is a place known for its Happy Meals, Playlands, and bright, Golden Arches, but in 1989, the location on Riverside Drive turned into a dark and gruesome crime scene. 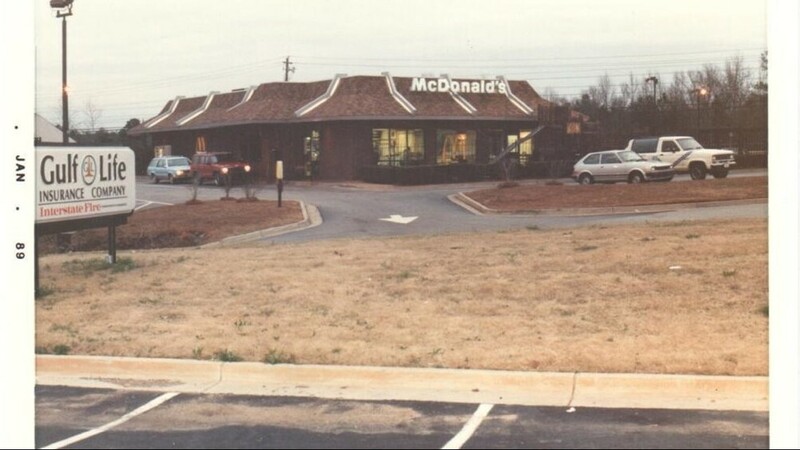 Today, you'll find an Arby's at the corner of Northside and Riverside Drive, but 30 years ago, it was a McDonald's -- and the scene of a shocking double murder. It's a case that has left investigators puzzled for decades. Who shot and killed two McDonald's managers as they were closing up shop? It's a crime that some say shook the Macon community. "This is the first time in my history of law enforcement that we have ever had a crime that has aroused the community as much as this," said former Bibb County Sheriff Ray Wilkes in 1989. "Back in those days in the county we didn't have too many homicides in the county, so this was a true 'whodunit,'" says current Bibb County Sheriff David Davis. 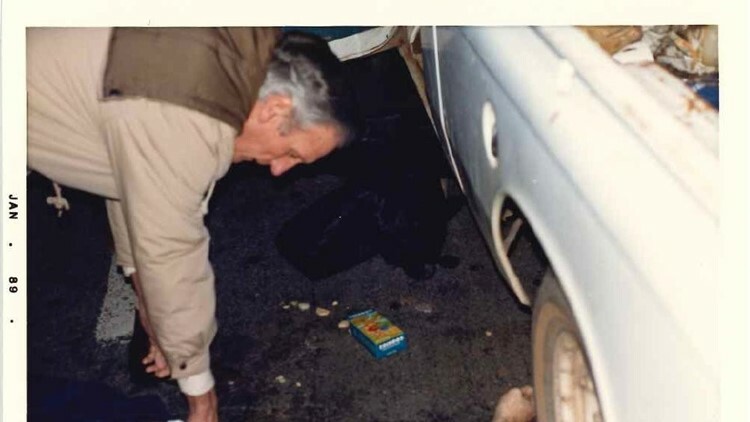 On January 14, 1989, McDonald's co-managers Frederick Kea and Stephen Rose locked up around 2:30 in the morning and began walking toward their cars. That's when they heard gunshots. At the time, Davis was a patrol deputy, the second or third officer who arrived on scene. "Mr. Rose, from the evidence that we gathered, it appeared that he ran from the side of the McDonald's across the street over [there] to what was then the Gulf Life Insurance," says Davis. PHOTOS: Who committed the Macon McDonald's double murders in 1989? According to Davis, Rose was shot once in the back and once in the head. He says this indicates that whoever shot Kea didn't want a witness. Old press releases say the "murder weapon" was a .22 caliber pistol, and the only suspects at the time were two men in an old model Chevrolet Monte Carlo or Cutlass that drove through the parking lot about an hour before the murders. Whoever shot the pair didn't make out with much -- Davis says the company money had already been deposited into the bank earlier that night. Now in 2018, the case still lies dormant, unsolved decades later. "Whoever did this has kept it a secret for almost 30 years," says Davis. For the first time in 30 years, Bibb County investigators released crime scene photos to WMAZ in the hopes that 'revisiting' this story may compel someone to come forward with a tip. 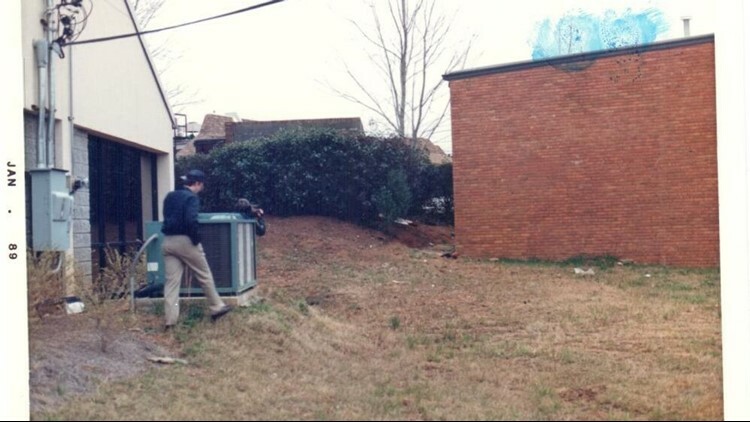 "We hope that with this information here almost 30 years later, that somebody might remember something, or maybe this story will jog their memory," says Davis. Davis says they've followed several leads and theories over the years, but none of them materialized. He says in a lot of 'cold cases,' investigators rely on the public to help them 'wrap up' a case. If you have any information in the case, you can call the Bibb County Sheriff's Office at 478-751-7500.